We have all walked different roads, from very different places. Some of us are burdened, some of us are broken, and some of us are skeptical. But all of us are walking the Life Path together. We believe that following Jesus is a group effort, and we walk together through the challenges and the celebrations, enjoying every step of the way. Keith has served in full time Christian ministry since 2005, and moved to Newark from Pennsylvania with his wife Bethany in 2011 to plant LifePath. His passion is to cultivate a multi-generational faith community, to help people experience the freedom of living in God’s kingdom, and to make disciples of Jesus who can walk with others through the same process. He loves helping others fully enter into their own context, using the gifts God has given them to reveal God’s love to world around them. ​Keith and Bethany love camping with their twin boys Judah and Kylan, and daughter Sariya, and opening their house up to new and old friends. Keith also has a deep love for disc golf, and you will undoubtedly be able to catch him on any of the local courses at any time of the year. ​Duane served in full-time Christian ministry at Trinity Baptist Church in San Antonio, Saddleback Church in California, and as a pastor and church planter in Raleigh, NC. After more than a decade of being a career pastor, he decided that he could make more of an impact as a bi-vocational (a.k.a. volunteer) pastor. 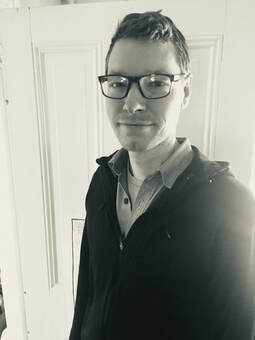 Duane is passionate about teaching and spiritual formation, and loves helping people discover ways to deepen their inner life through contemplative practices and spiritual disciplines. His day job is Associate Professor of Choral Music Education at the University of Delaware where he helps young people become music teachers. 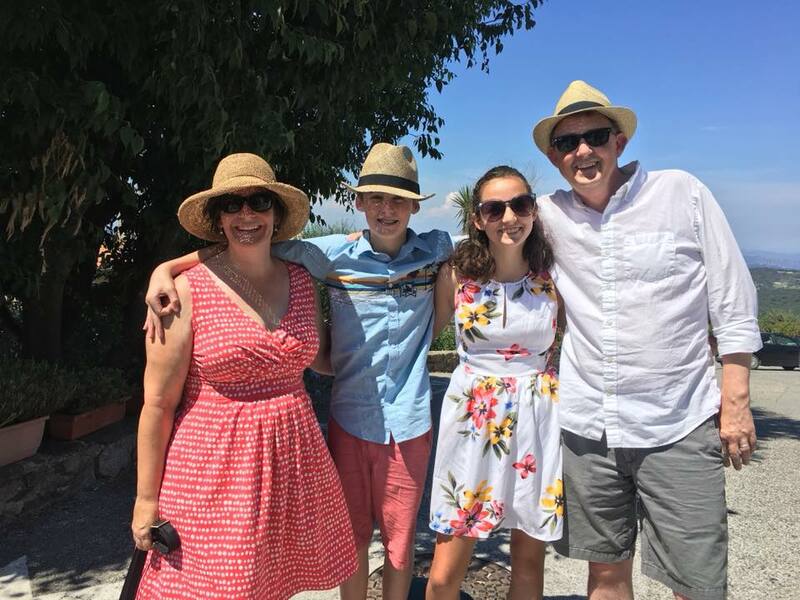 Duane and his wife Elisa love to travel with their daughter Cason and their son Jack, and spend almost every Saturday in the fall watching college football. Sabrina spent 25 years informally pastoring as a mom, teacher, and writer until LifePath decided to give her a title, and now there's a picture of her and Fred on the website. Crazy. She is all about honest prayer, sleeves-rolled-up acts of service, and practical application of the scripture. She loves to create strategies for communication and relentless forward progress as we grow together following Jesus. She also likes to sing, act and run her internet business. Life convinced her that we are not in control of outcomes. Stillbirth, divorce, a blended family, loved ones with mental illness, and a new normal after violent crime have all pointed Sabrina NOT to a formula for success, but to a Redeeming God who makes beauty out of life in a broken world. Gifted with resiliency, she still has her sense of humor...even if it is dorky mom-humor! Melanie joined LifePath's staff in 2018, after 7 years as a stay at home mom, with previous experience in banking and accounting. She works behind the scenes to keep things flowing smoothly. Melanie loves spreadsheets and to-do lists. Melanie and her husband Adam have two brilliant, intense children that keep them laughing and crying, sometimes at the same time. LifePath is built on shared leadership. We have a rotating team of covenant members that help to prayerfully discern the vision and direction of the church, in collaboration with the pastoral team. Everyone else wears Superman pajamas to bed. Superman wears Elisa Cottrell pajamas. Elisa Cottrell makes Chuck Norris eat his vegetables. Elisa Cottrell has a bear rug in her house. It's not dead; it's just scared to move. There used to be a street named Elisa Cottrell, but they had to change the name, because no one crosses Elisa Cottrell. ​Elisa Cottrell had a role in Star Wars. She was the force. Mark Davenport enjoys welcoming everyone who walks in the door at a LifePath celebration gathering. He's a husband, father of two daughters and one son, and works as a project manager. He and his family moved from Texas to Wilmington to be a part of the LifePath community. Gina has been a part of the LifePath family since it's humble beginnings and has been a member of the Vision Team for two years. She earnestly tries to follow Jesus, but easily gets distracted and is forever going to be a work in progress for Him. Joined the LifePath community in 2014. Husband, father, musician, rides bicycles.